Learn how to quickly create your own handmade notebooks in this fun and simple class with Maja Rönnbäck. 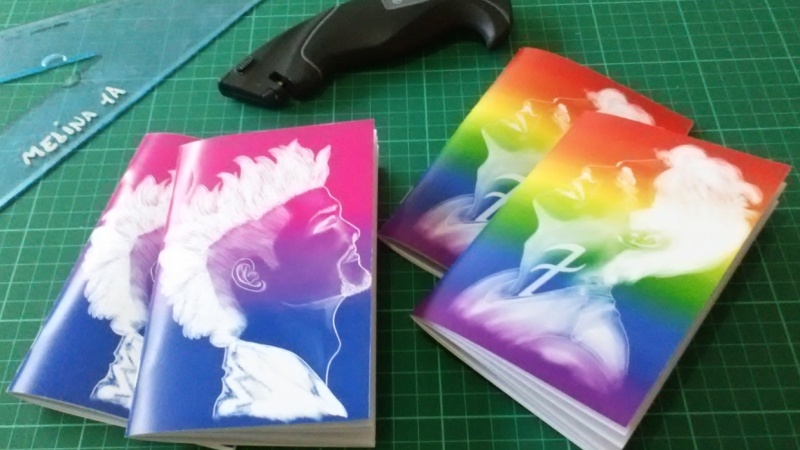 You will learn how to prepare and print your design for the cover, staple bind the book and make a pretty little belly band - to hold two notebooks together as a nice little package. If you feel like it you could also hand draw the cover - which Maja will show you an example of in class. This class is for you who either create your own artwork and want to make a handmade notebook with your own design on the cover. But it’s also for you who just want to work with a fun and easy crafts project and make some notebooks to use yourself or give as a gift. You actually don’t need to have ready-made artwork to take this class, you could use patterned paper or you could even use Majas artwork that you can download here in class. 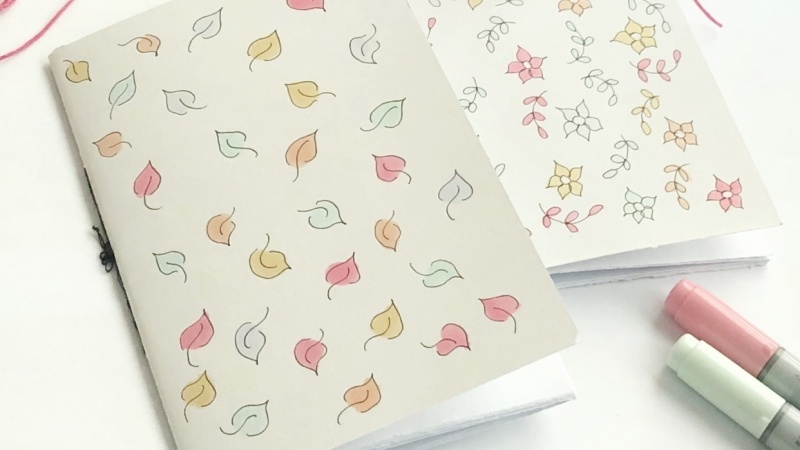 If you want to learn how to make a pattern in Adobe Illustrator to use as a notebook cover, check out Majas class Pattern design: From Sketch To Repeat Pattern. These notebooks makes perfect home made gifts, but you could also make them as products to sell - if you have a high quality printer at home to print the cover. Create your own handmade notebook with either your design or ready-made patterned paper as the cover. I´m Maja Rönnbäck, a surface pattern designer and creative enthusiast based in Stockholm, Sweden. I'm totally passionate about simplicity and I create playful and vibrant prints and patterns with a modern Scandinavian vibe, that I license to clients worldwide.